You might look at the best-selling brands out there and think they’ve got it all worked out. The truth is that even the most successful businesses aren’t perfect. Monitoring performance is a means of improving efficiency, promoting progression and keeping up to date with how well your brand is connecting with customers. Every business should employ measures to track progress and analyze performance. If you don’t analyze your performance as you go, it can be very easy to overlook potential issues and assume that you’re on track when there could be a risk of things going wrong. If you’re managing a project, for example, it’s always beneficial to check in with your team at regular intervals, see how everyone is getting on, and make sure that everything is in order. The same can be said of running a business on the whole. Evaluating the way you work can not only highlight potential barriers to success, but it can also eliminate issues that could affect your reputation, hit your cash flow or prevent you from delivering the service you promised your clients. With performance analysis, you can compare yourself to competitors, you can pinpoint areas where you could cut costs or make improvements, and you can get a sense of where you really are in terms of pleasing customers, increasing sales, and competing with rivals. 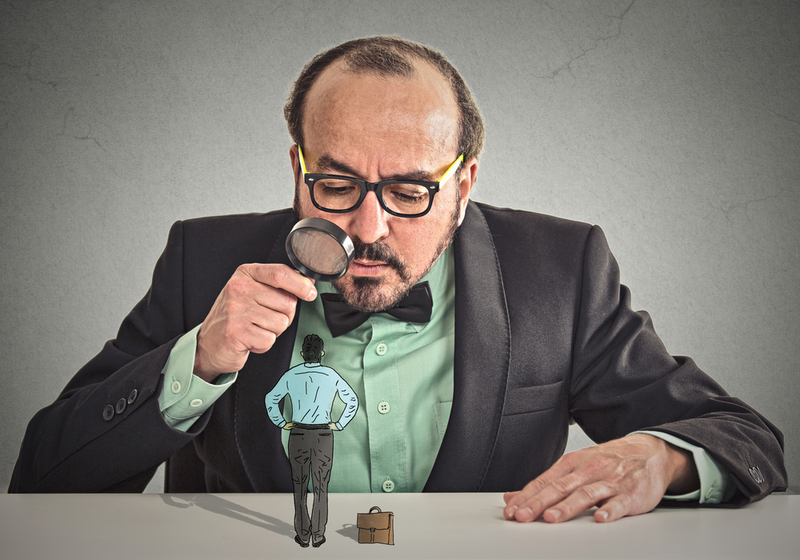 If you don’t utilize measures like audits, analytics, and staff appraisals, this can leave you in the dark, and it may mean that old problems continue to crop up. You may also miss out on the opportunity to get to know your customers and your clients better. There is scope to learn from monitoring your sales, keeping a close eye on your books, looking at customer feedback and reviews, and tracking the progress of your staff. 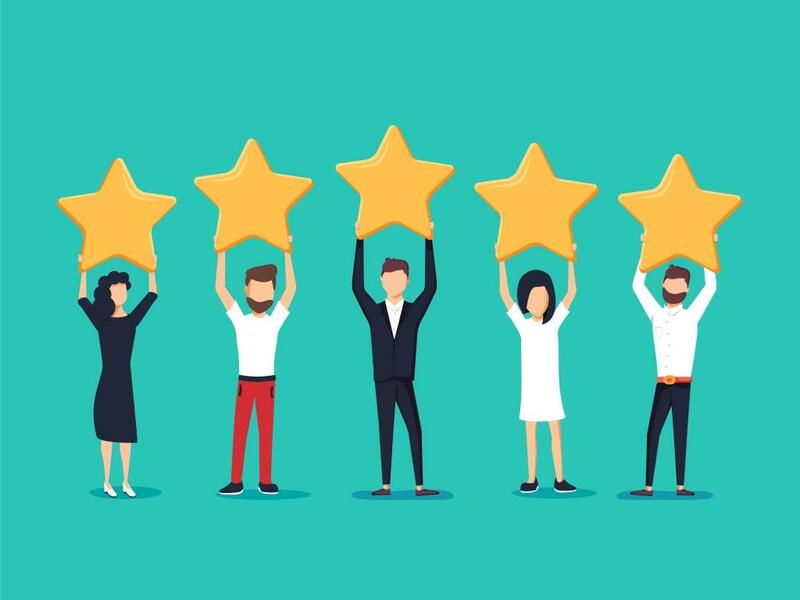 One of the most important considerations for modern business owners is achieving good reviews. More than 90% of web users now look at reviews before making a purchase. If you’ve got a great score, this stands you in good stead to capitalize from this growing trend. If your rating is lower than you hoped, potential customers may be more likely to choose competitors. It’s very common for people to leave reviews now, and if you’re managing a business, and you’re eager to protect and enhance your reputation, you should be aware of what people are writing and which sites they are using. A reputation management platform enables you to make the process of managing reviews simple and seamless, as you can oversee multiple sites in one place. You don’t have to move from one website to another. If people are taking the time to leave feedback, make sure you read it, and digest it. You can learn from both positive and negative reviews. It’s crucial to understand the weight of customer reviews in this day and age. You could have a brilliant reputation, but a single review could put years of hard work at risk. If you do get a negative comment, be prepared to react. Handle the situation with professionalism, contact the user, and offer an explanation. If there was an issue, for example, a delivery arrived late without any communication from your team, offer compensation, and outline steps you’re going to take to prevent the same situation from occurring in the future. Customers want honesty and transparency. If your reviews highlight potential stumbling blocks, for example, poor service in a restaurant, address this issue as a priority. You may need to hire more staff and modify your staffing levels during peak times and look into training to improve customer service, for example. When you manage a team, you have expectations of every individual as well as the collective as a whole. It’s unrealistic to expect every member of the team to give 110% every single day, but you don’t want employees to be cruising or failing to deliver on their targets on a regular basis. Using appraisals, evaluation methods and ongoing monitoring measures, you can ensure that everyone is pulling their weight and achieving what is expected of them. Performance tracking can also help to increase motivation, improve efficiency and productivity, and clarify objectives. It can also provide a basis for development and progression and help to create stronger bonds between employers and employees. If you have a one to one meeting with an employee every couple of months, this will help you to establish their goals, and you can then help them to fulfill their potential. They can also raise issues with you, for example, if they feel like they’re working longer hours than they are supposed to, or they feel undervalued. Positive reviews and happy, productive employees go a long way to making a business tick, but at the end of the day, you have to make money. If you’re getting great reviews, but your sales are poor, making use of analytic data is an excellent idea. 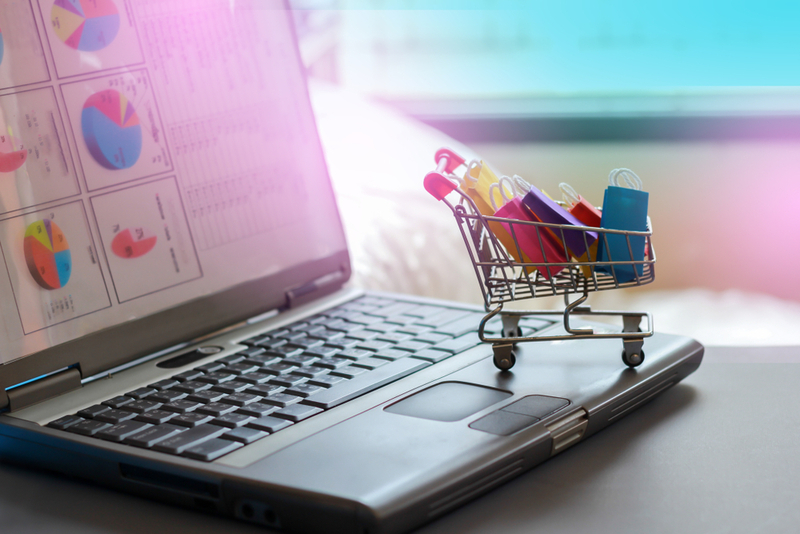 Using data analysis techniques can highlight blockages or gaps in the sales funnel and help you to identify reasons why your marketing campaigns aren’t hitting the spot. If you’re getting a lot of attention on social media, but people are losing interest once they visit your website, for example, this indicates that your site isn’t doing the business, or that you aren’t able to compete in terms of customer experience or pricing. Do you really know how well your business is performing? You might assume that everything is fine and dandy if you have repeat customers and you’re able to balance the books, but do you have the potential to achieve more? 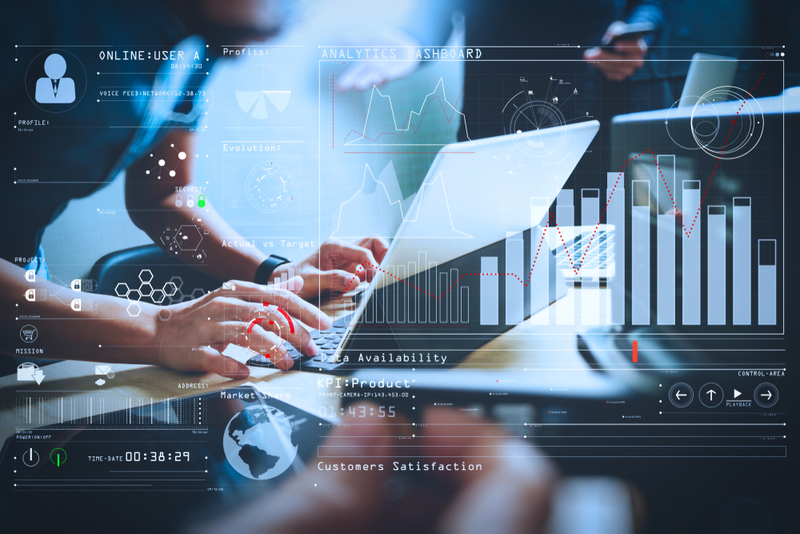 Analyzing and monitoring your performance can help to highlight obstacles, reduce the risk of potential barriers, motivate staff and ensure you’re connecting with your customers and providing them with the products and services they want. Use methods like analyzing feedback and reviews, evaluating employee performance and tracking your sales and marketing successes and failures to improve the way you work and provide clients with a seamless service.